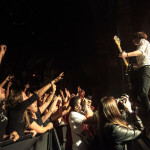 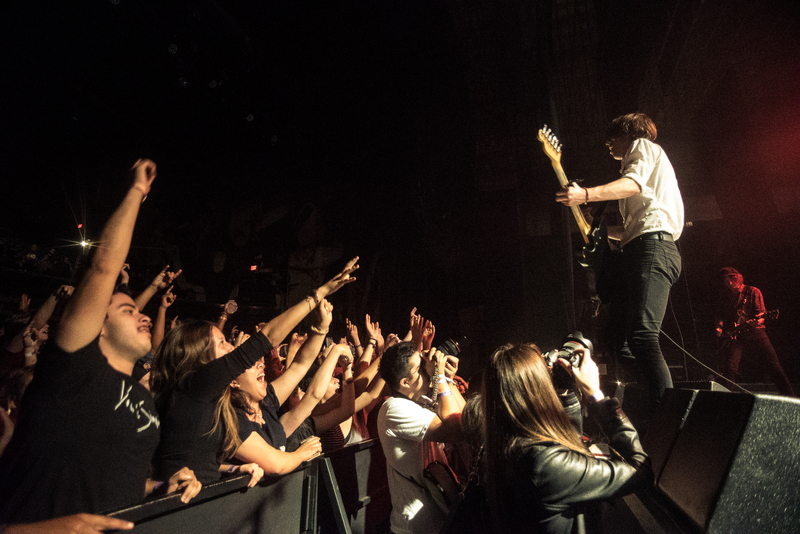 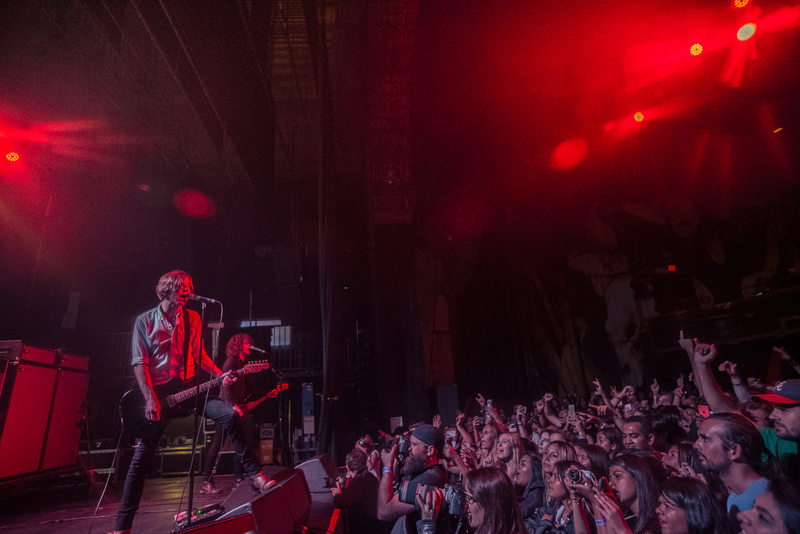 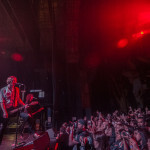 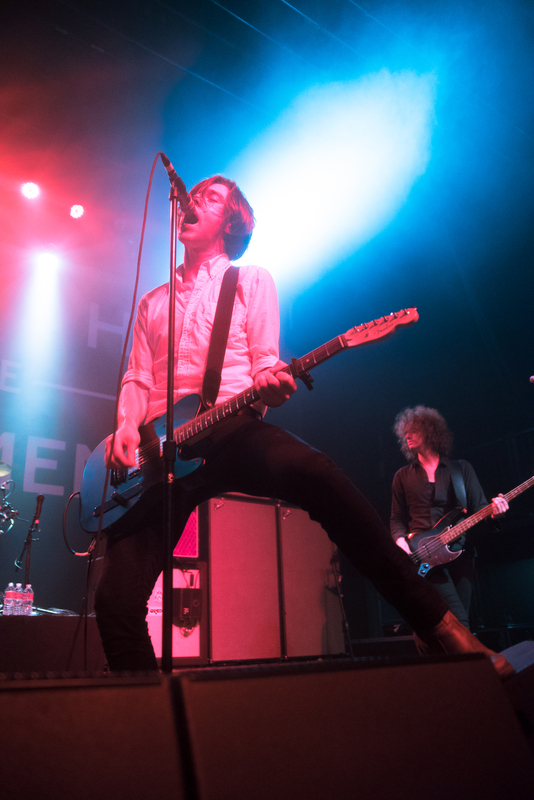 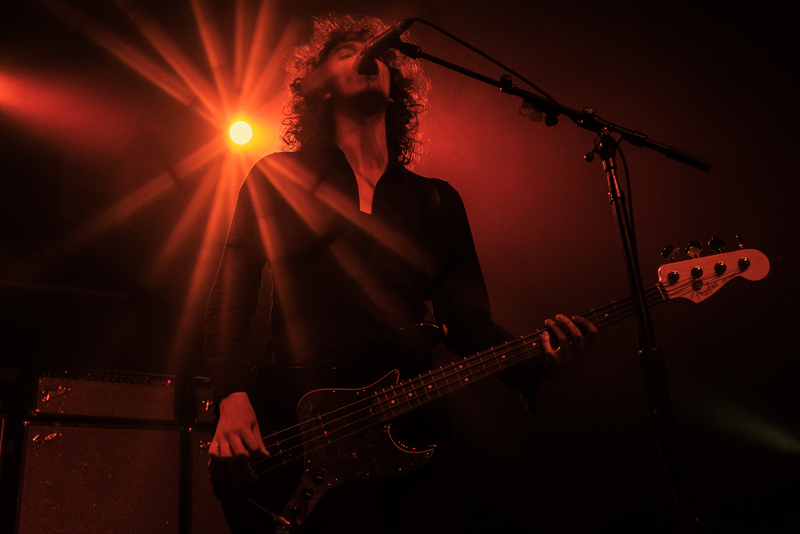 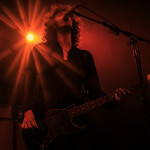 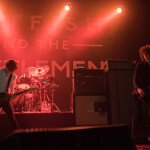 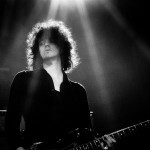 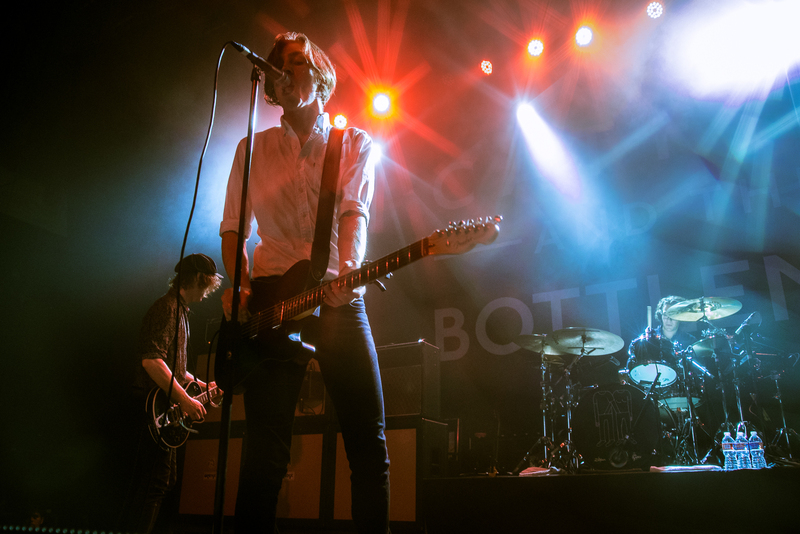 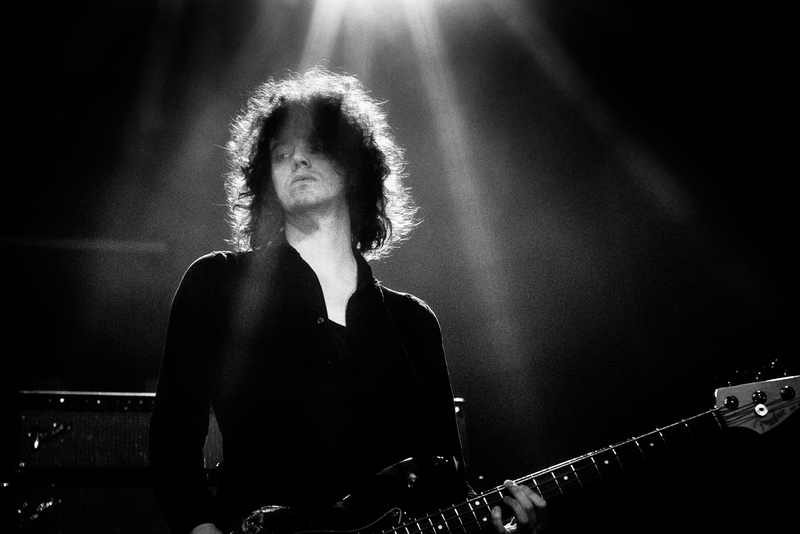 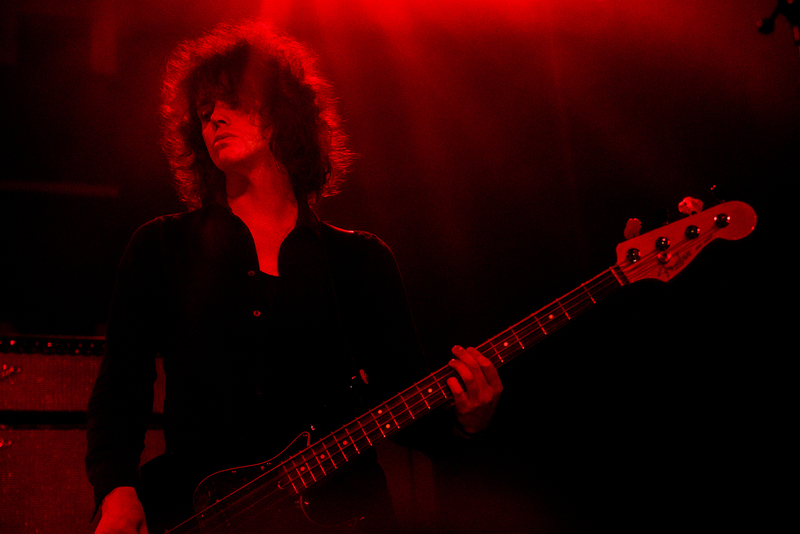 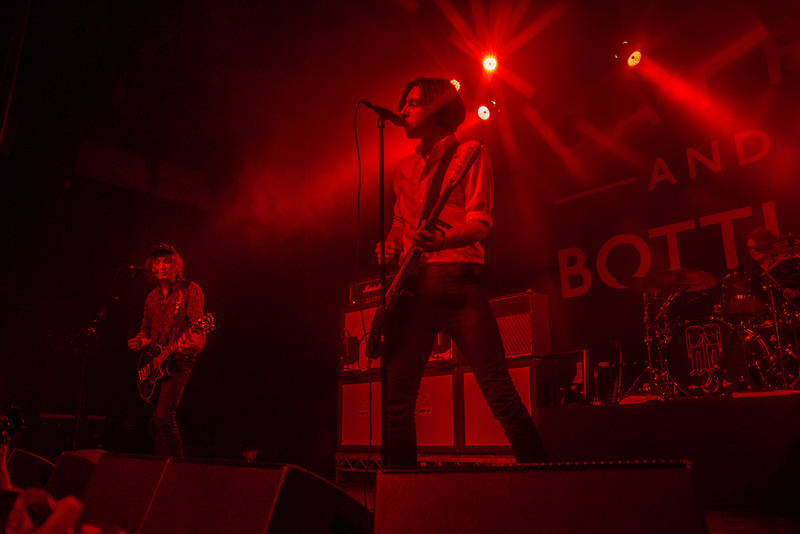 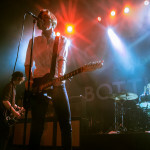 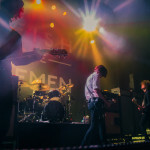 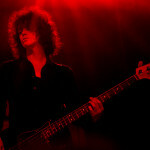 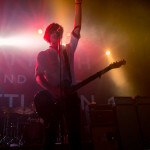 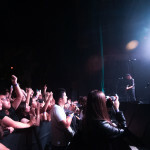 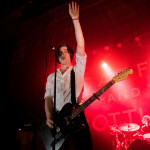 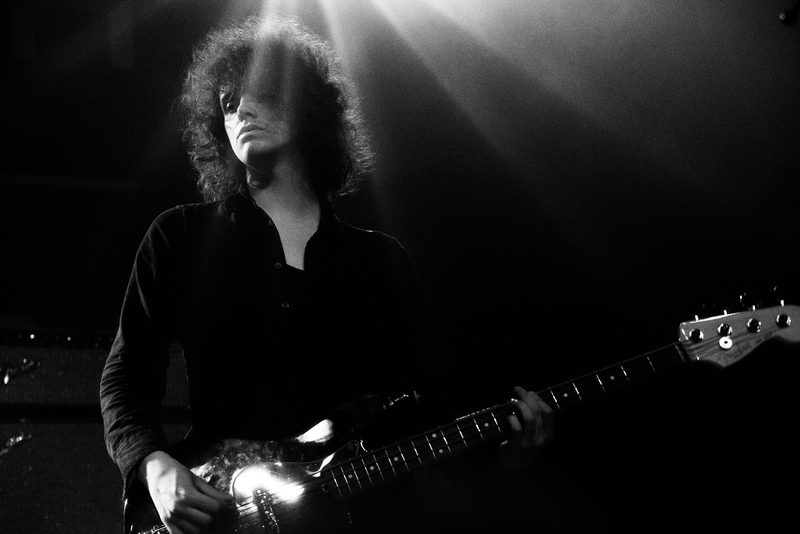 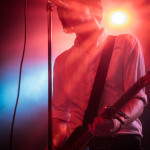 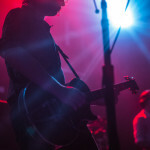 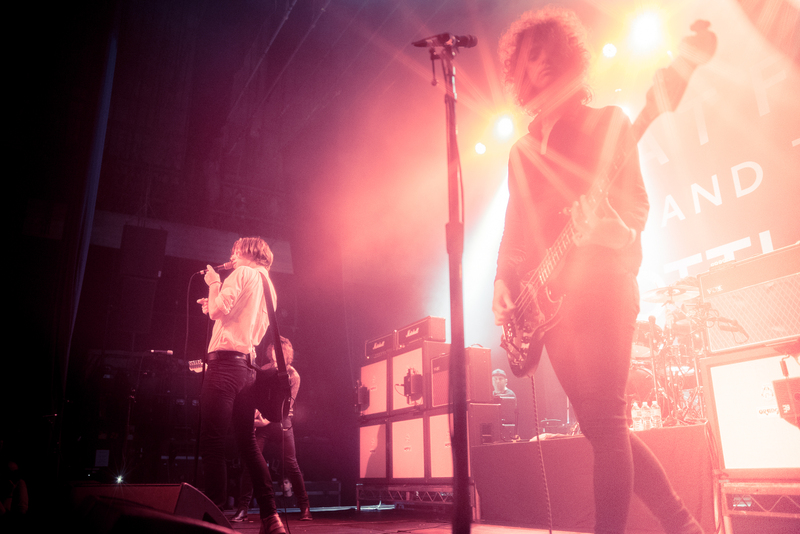 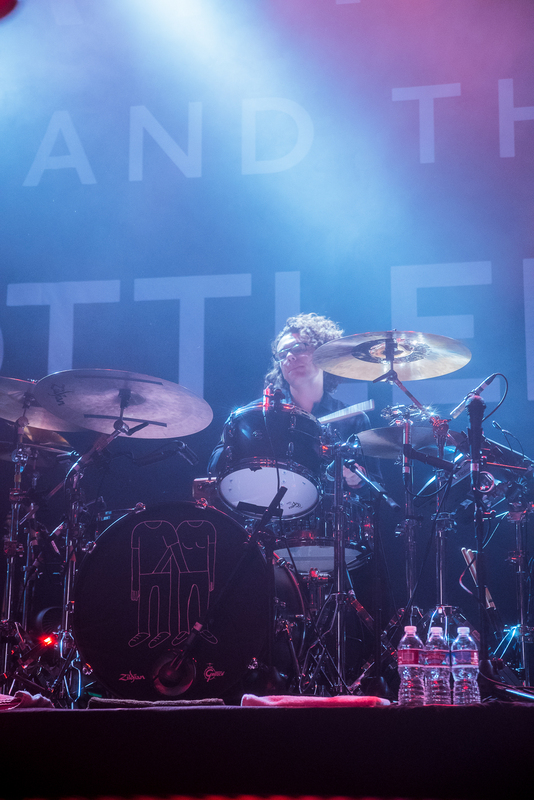 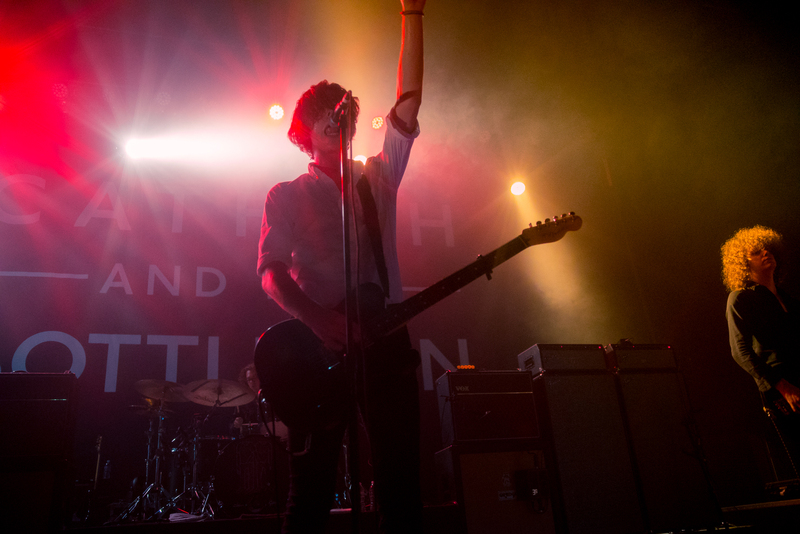 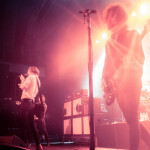 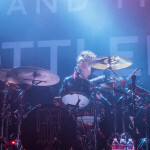 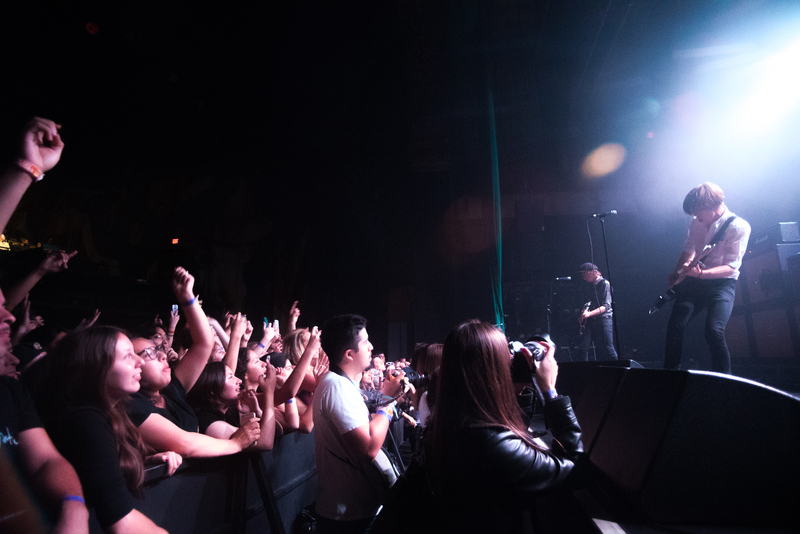 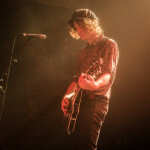 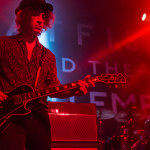 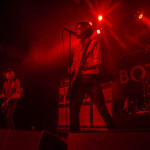 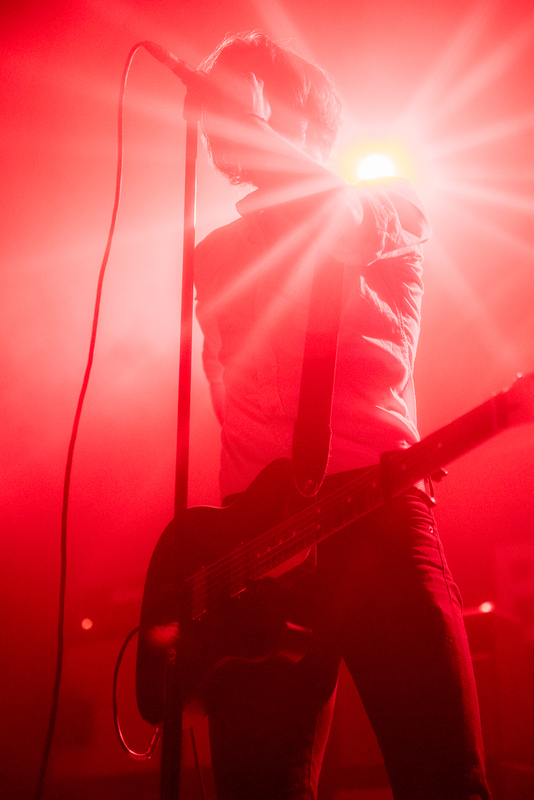 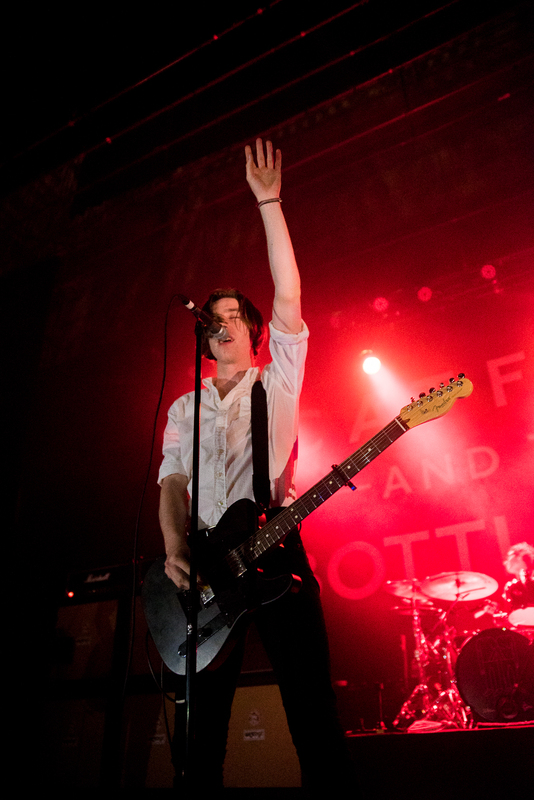 It’s been just over a year since their debut full length album, The Balcony, was released but you wouldn’t know it by the joyously fervent reaction that UK’s Catfish and the Bottlemen were subjected to at the Fonda Theatre in Los Angeles. 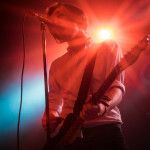 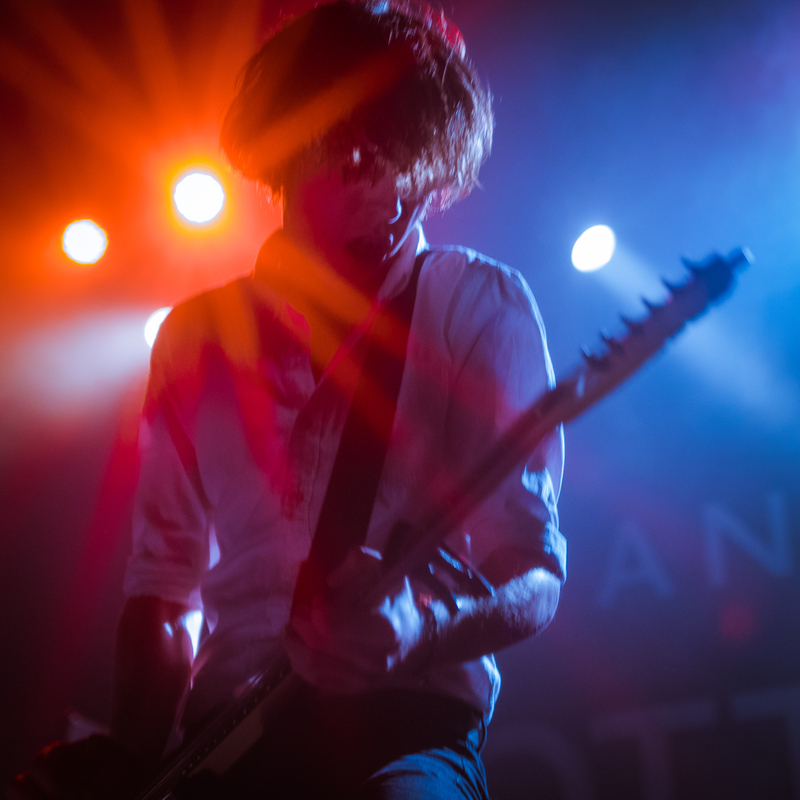 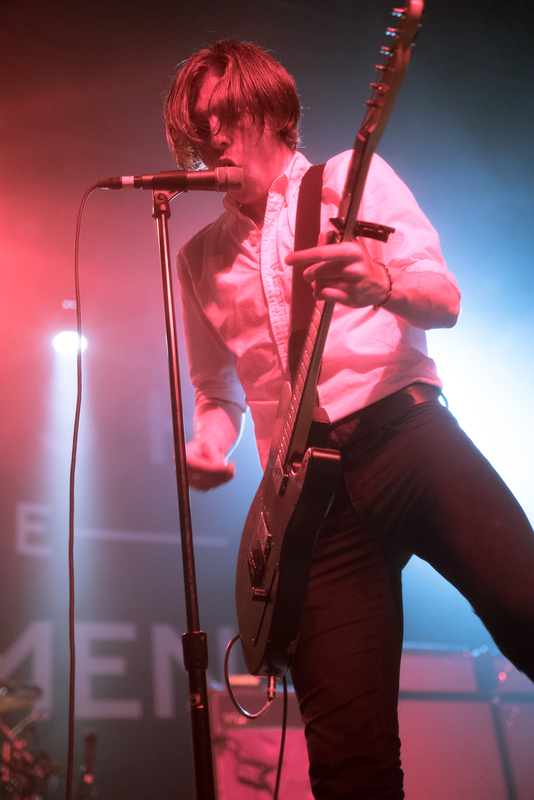 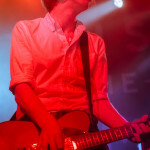 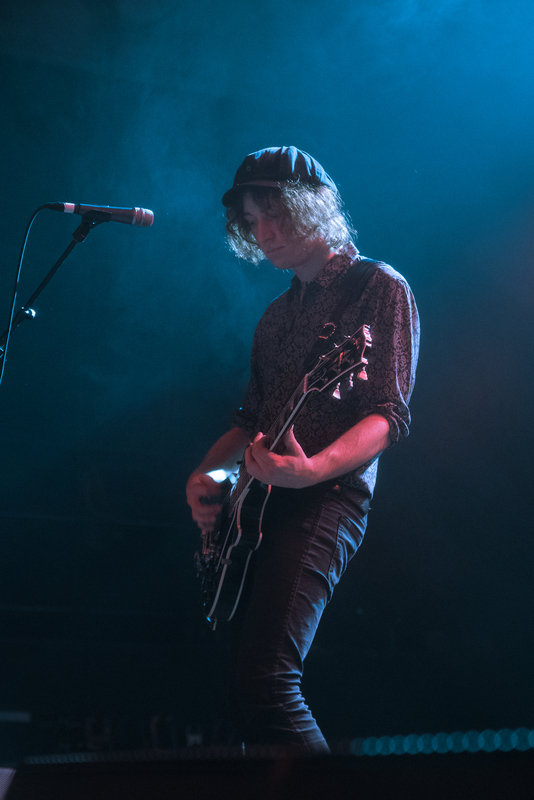 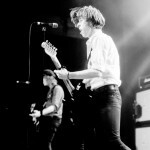 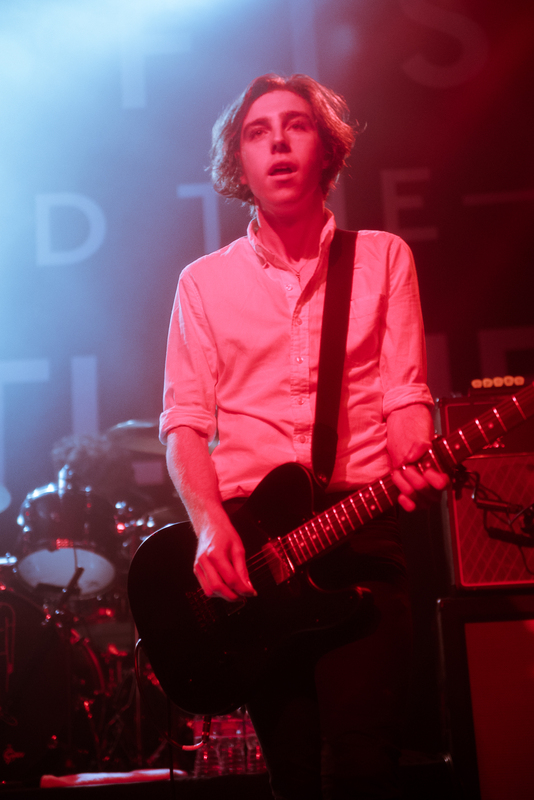 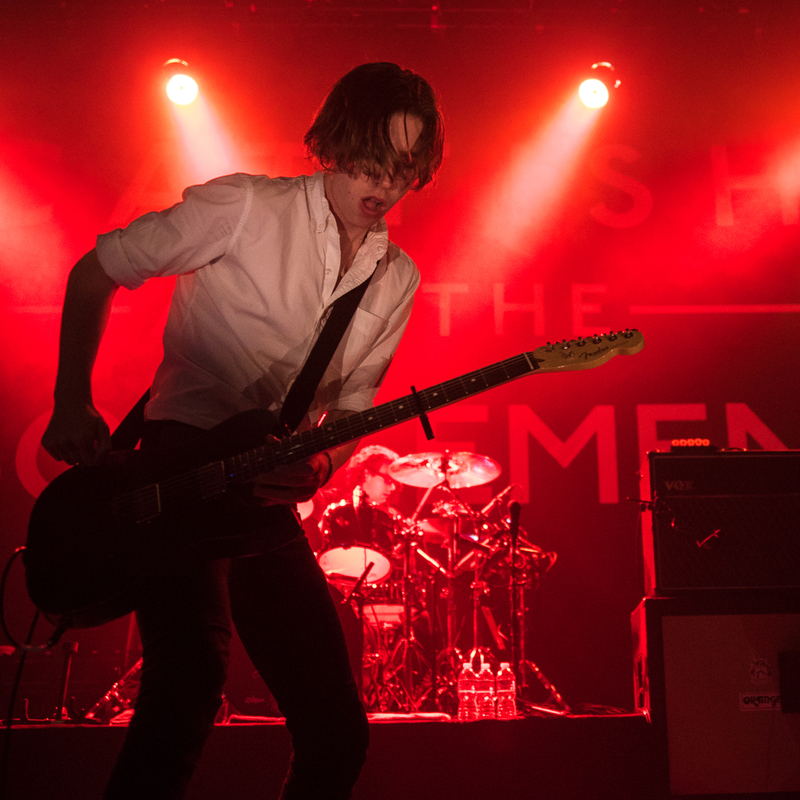 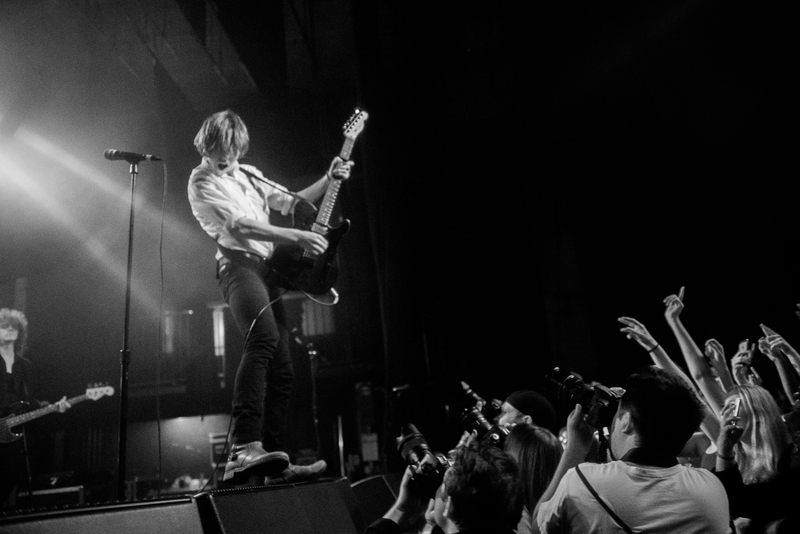 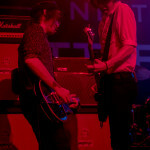 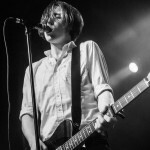 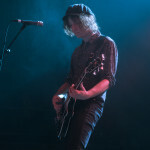 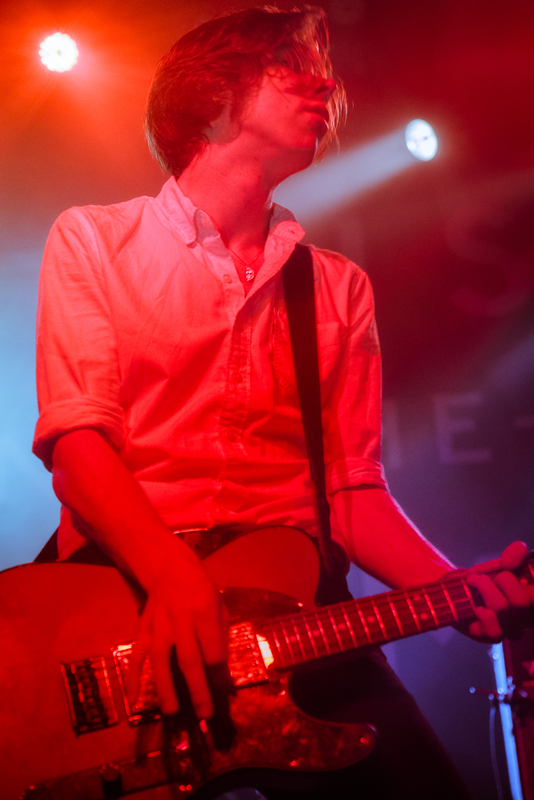 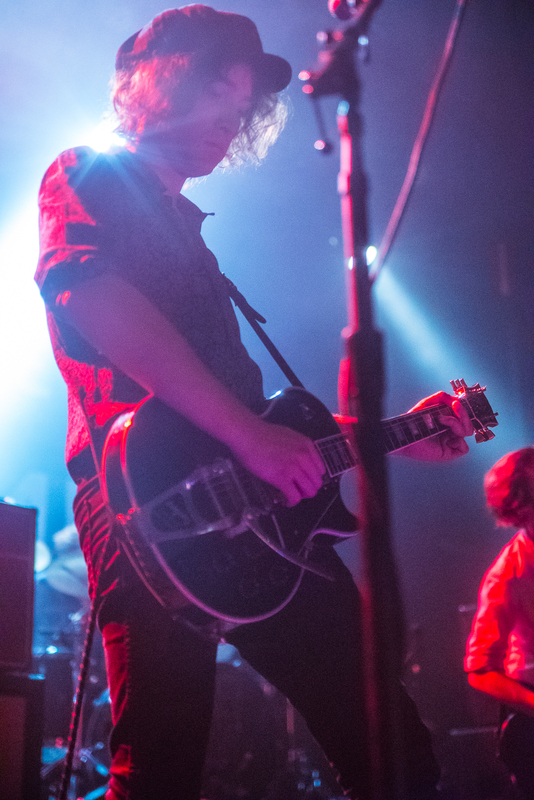 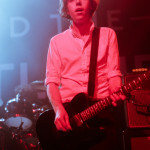 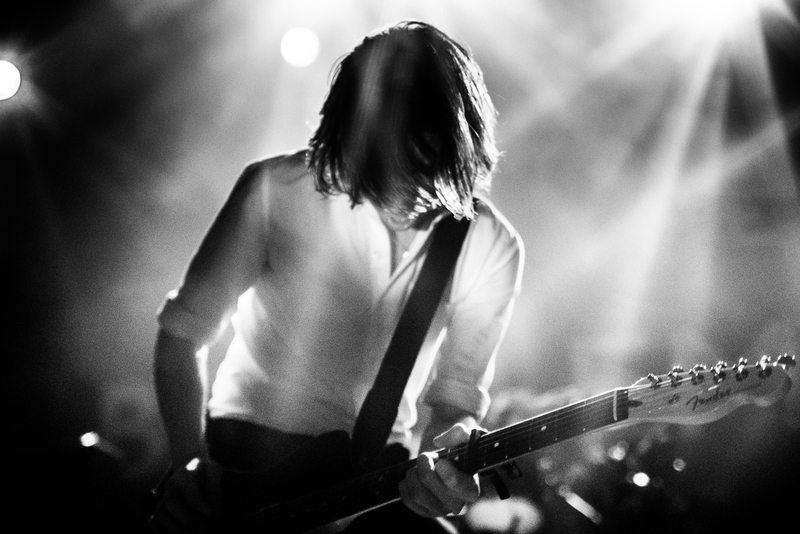 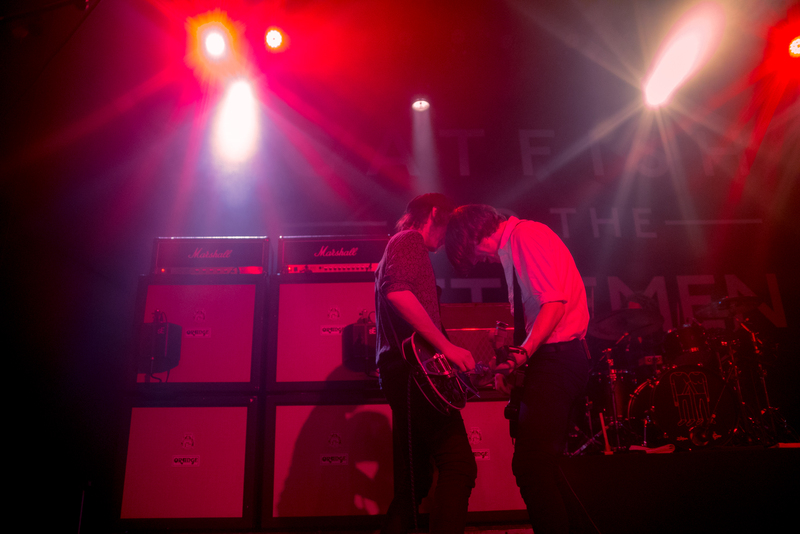 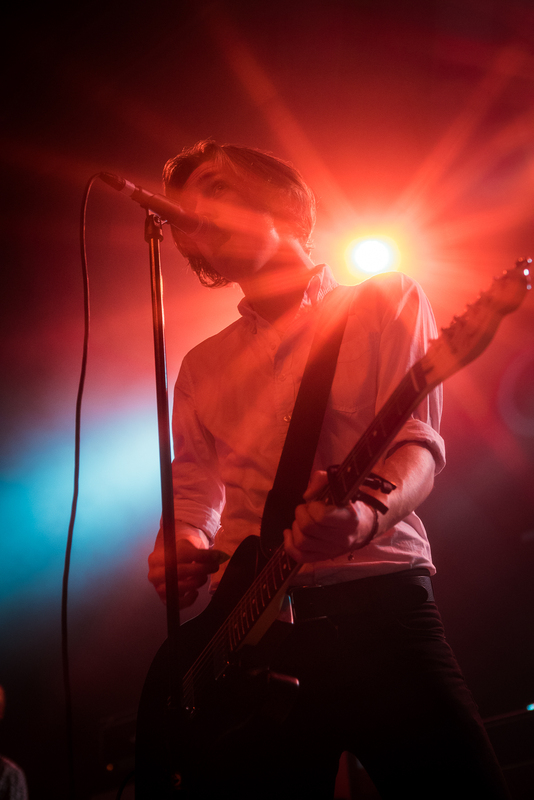 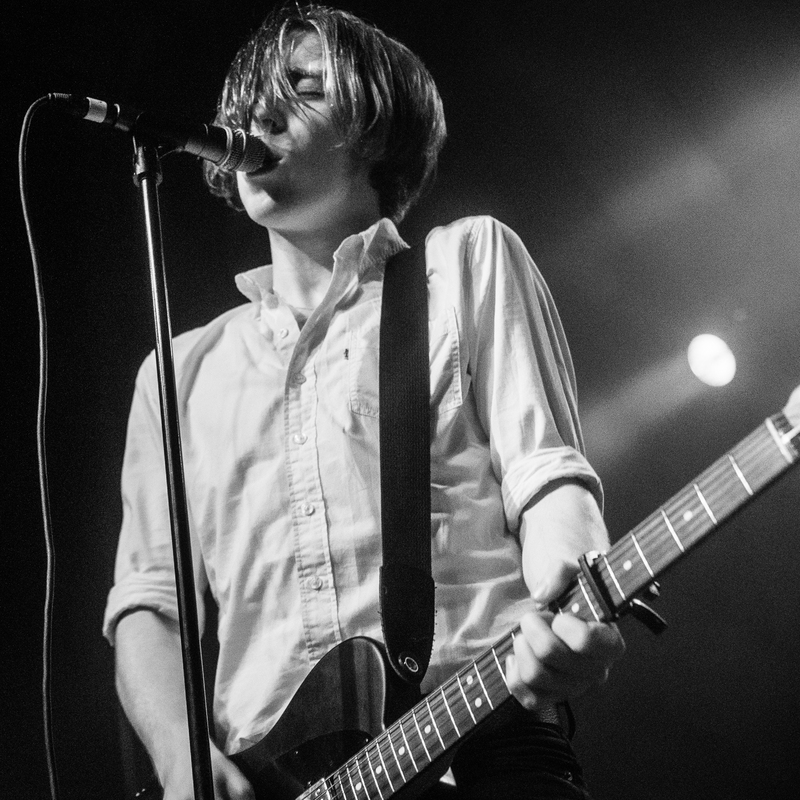 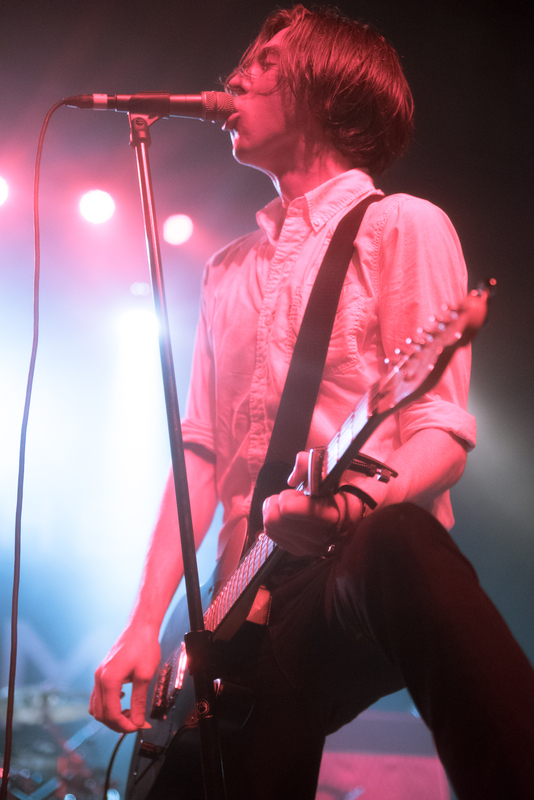 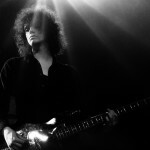 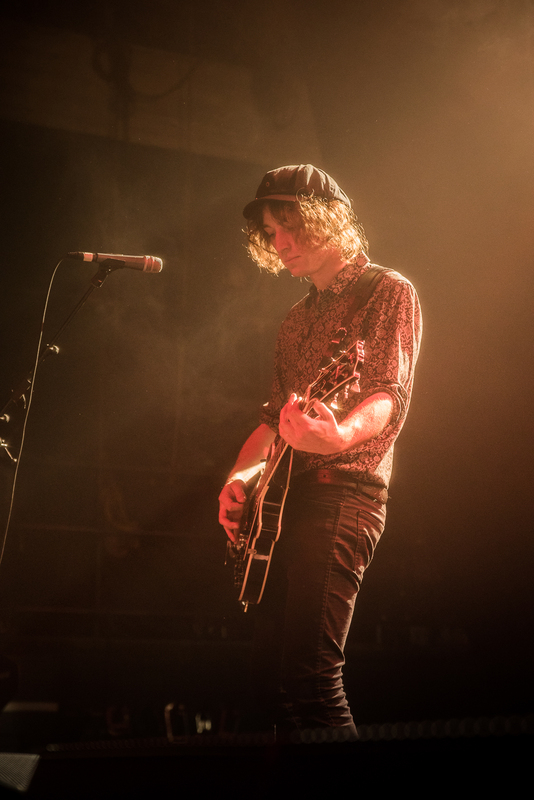 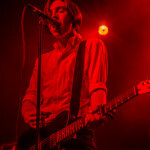 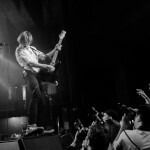 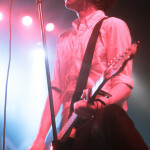 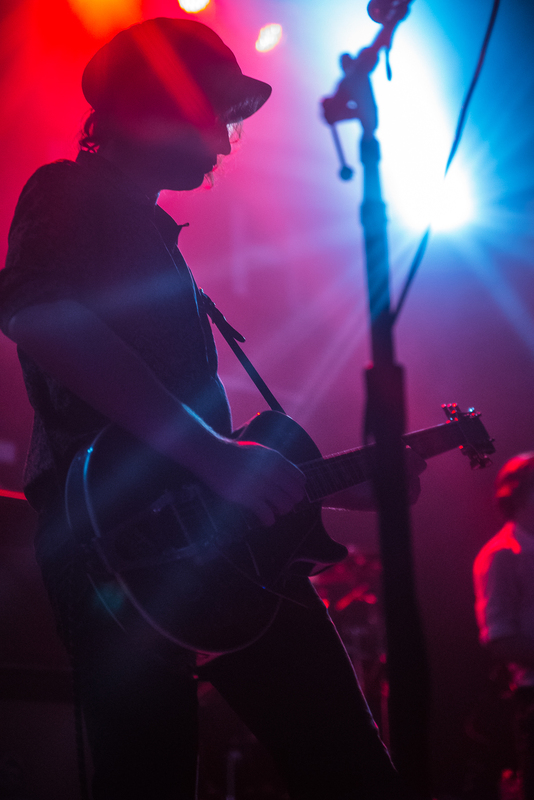 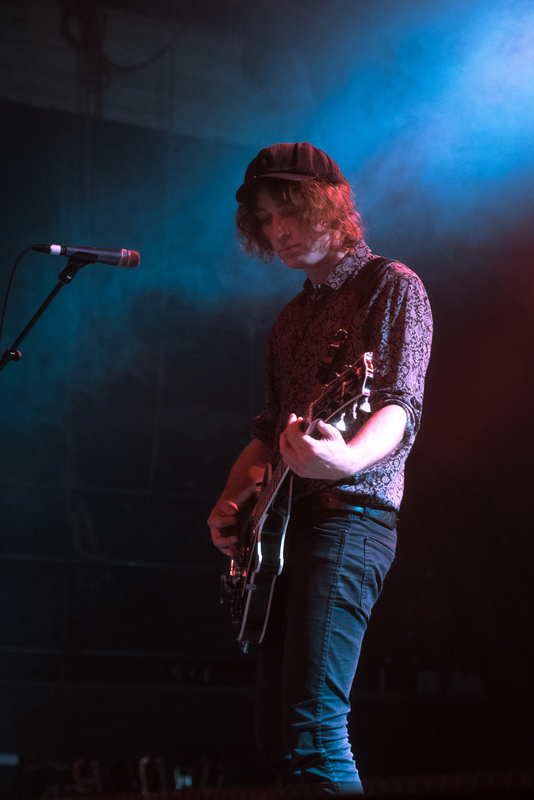 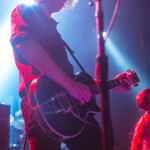 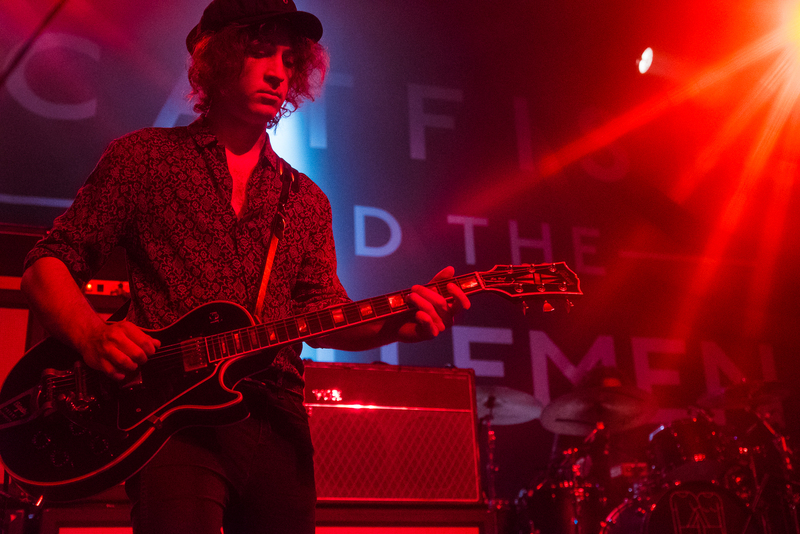 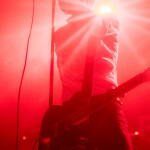 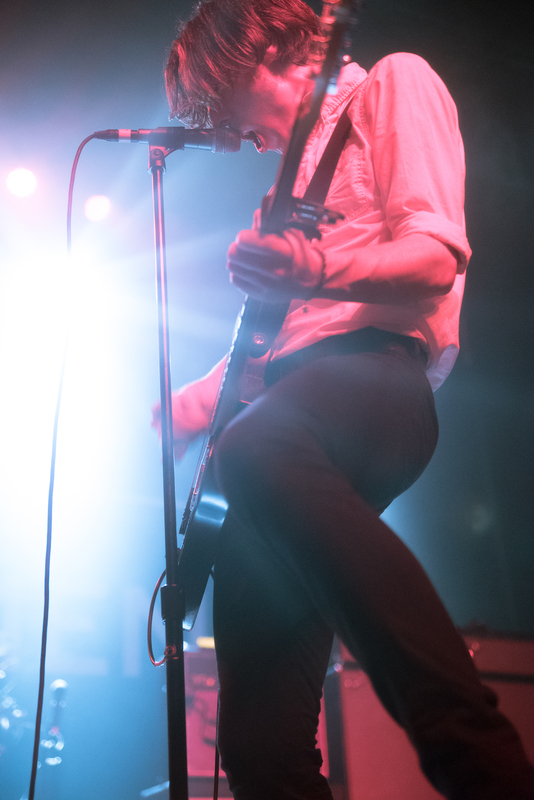 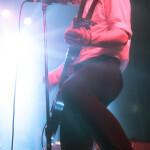 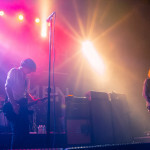 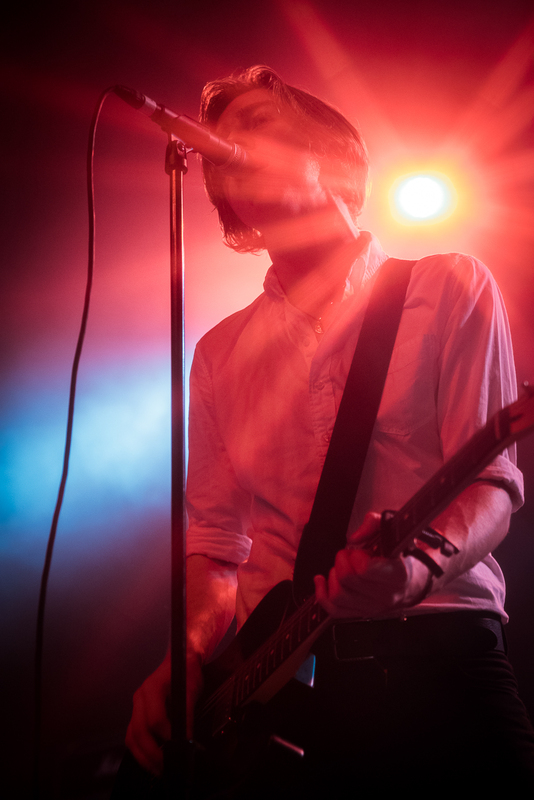 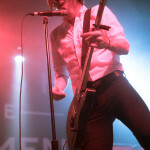 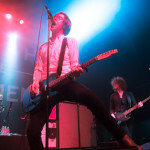 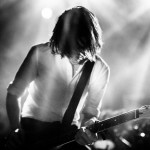 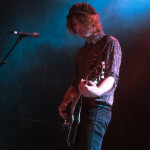 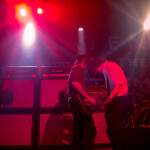 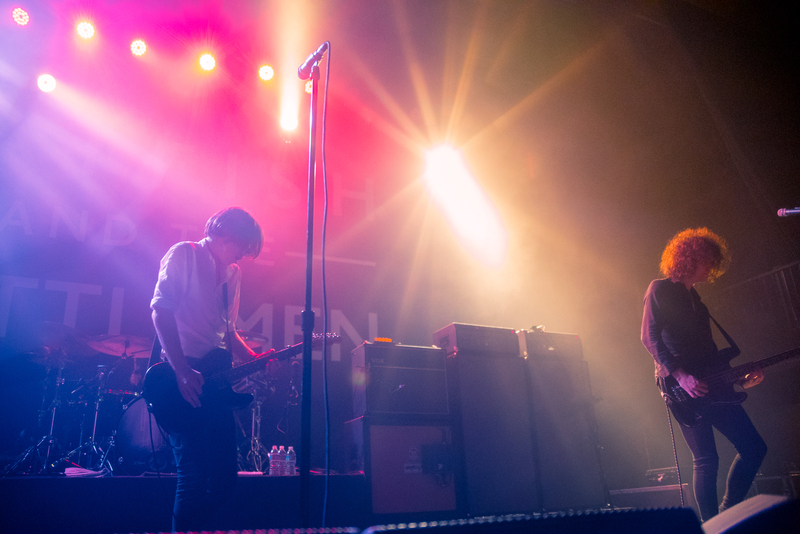 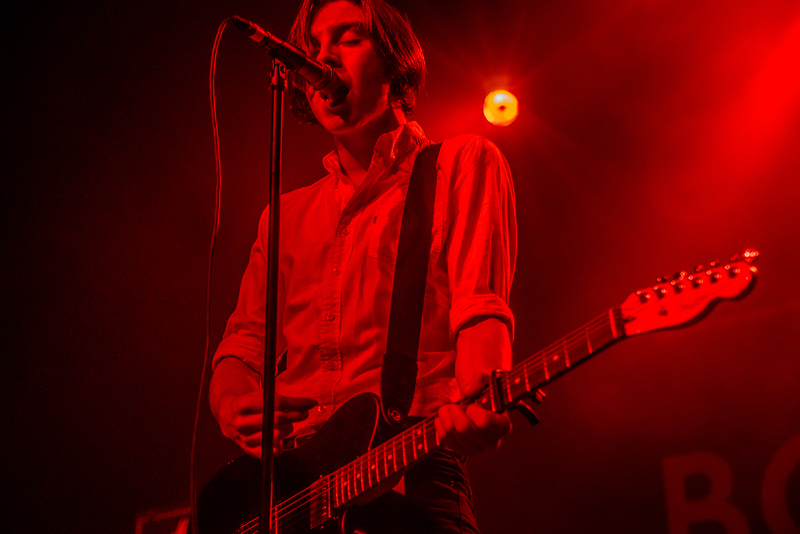 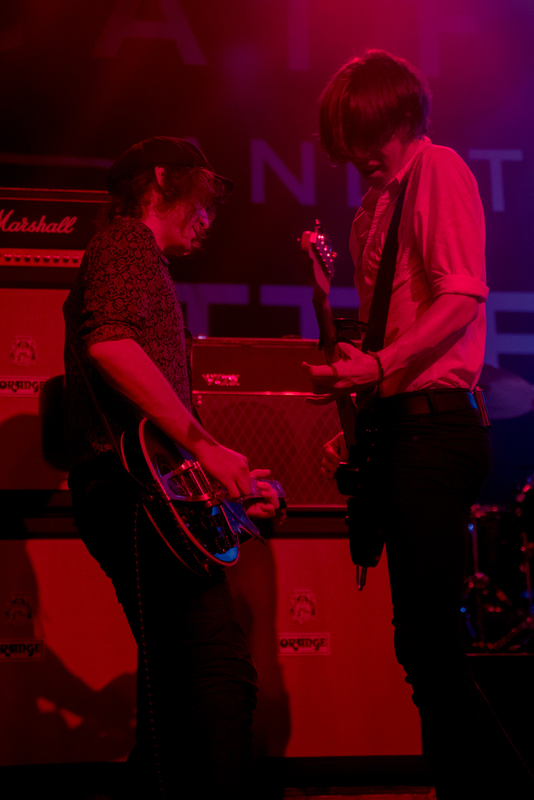 For all of the feminine screaming, the masculine moshing and the overall rocking out by all genders, Van McCann (vox, guitar), Benjamin Blakeway (bass), Johnny Bond (guitar) and Bob Hall (drums) were welcomed back to LA with the same fresh excitement they received when they played the Troubadour in February. 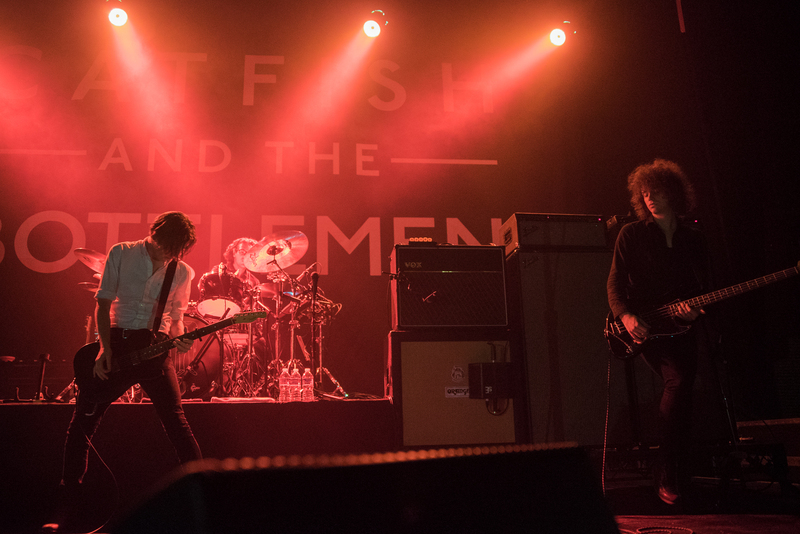 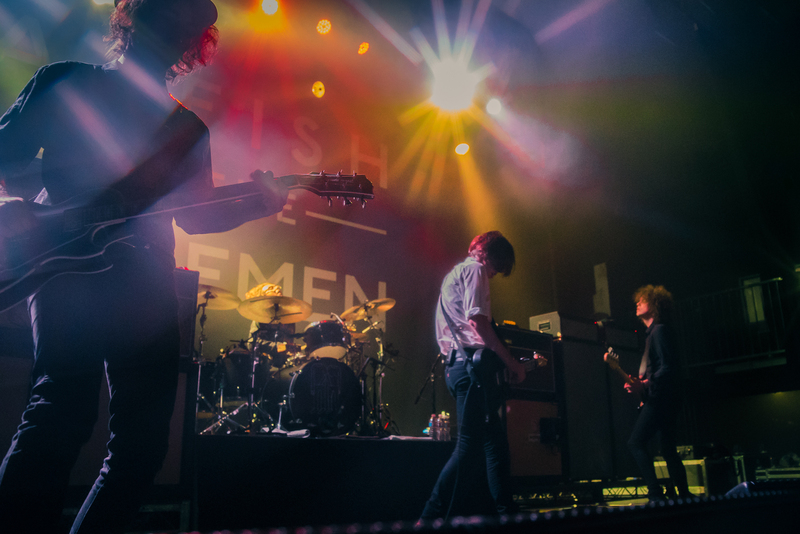 While the venues and crowds are getting bigger, Catfish and the Bottlemen don’t seem to be having any trouble stepping up their live game.